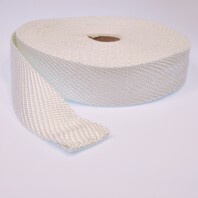 Woven tapes are used primarily for insulation and sealing of flanges, covers and gaps in high temperatures. The WTG502 is made of "E" glass designed for high temperature applications. The tires are woven with high quality and density for best insulation. Can be done with running mask LTG602. 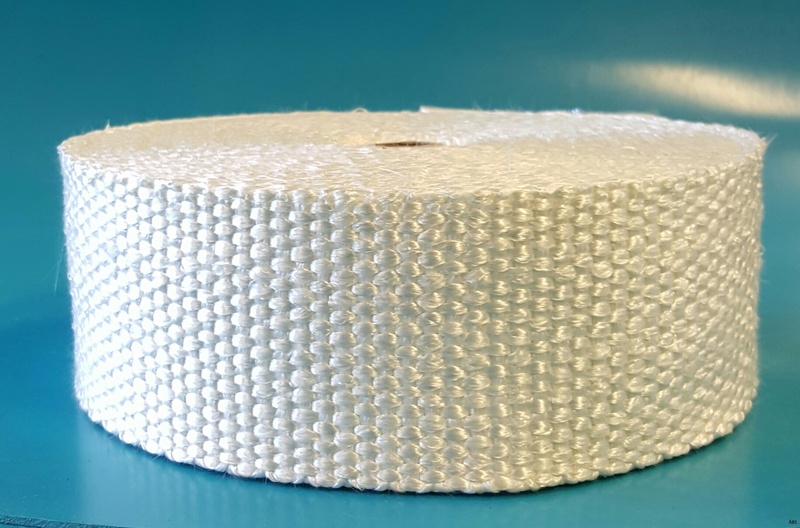 The fiber is inorganic, sterile and non-combustible. Low thermal conductivity 0.05W / mK. Usable up to 600 degrees. Resistant to oils, solvents and most chemicals. Does not rotate, is not attacked by fungi or bacteria. However, direct contact with steam should be avoided. The LTG 602 is a variant with loop for bolts.